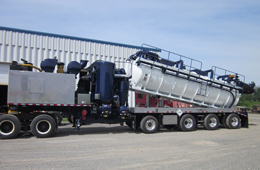 We have vacuum trucks of different CFM capacity to allow pumping and transporting various waste products of semi-liquid, liquid, solid, sludge (surplus industrial and municipal sludge, septic tanks) states with all the necessary permits and insurance required. 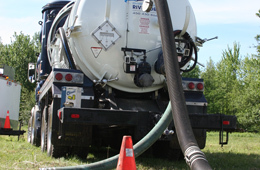 Residues are sent to a center authorized by the Department for treatment, recovery, recycling or disposal. 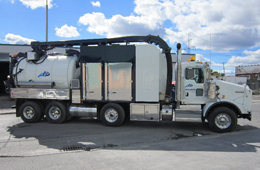 Also available: vacuum truck 'low profile' with a capacity of 500 gallons, including low pressure 200 psi with unclogging equipment. 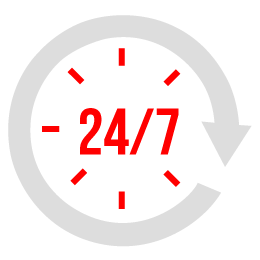 The 'low profile' vacuum is ideal for confined spaces such as: underground parking, sewers, grease interceptors, garage and cellar separators.